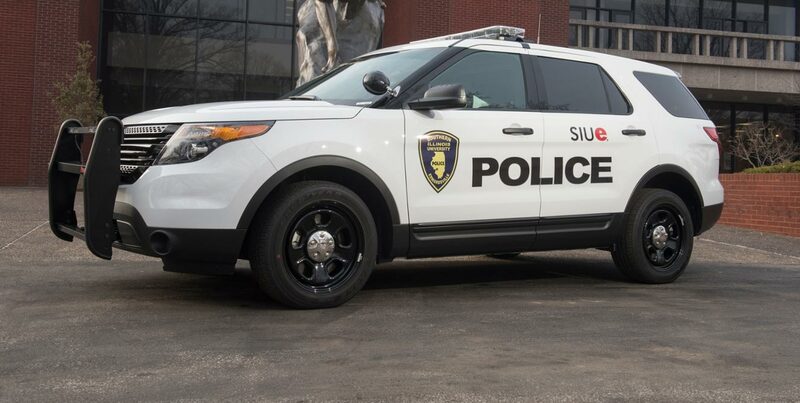 The SIUE Police Department Telecommunications Unit is accessible at all times. Telecommunicators are the initial contact made by the public requiring police, non-emergency services, as well as emergency services. They are also responsible for receiving, evaluating and dispatching calls for the Southern Illinois University Police Department. SIUE Telecommunicators are certified through 911, LEADS, NCIC and SOS.